More interaction with your blog visitors means visitors stay longer so you have a better chance of building a relationship with them and converting them. Do you use the tools that are available to encourage interaction on your blog? Do you want to be more social on your blog? Being social with someone online is not all about broadcasting content out on social media channels. How about being available to chat to someone online through your website? That’s as social as it gets. You can combine some automated chatbot type technology and then have someone available when a conversation is really needed. 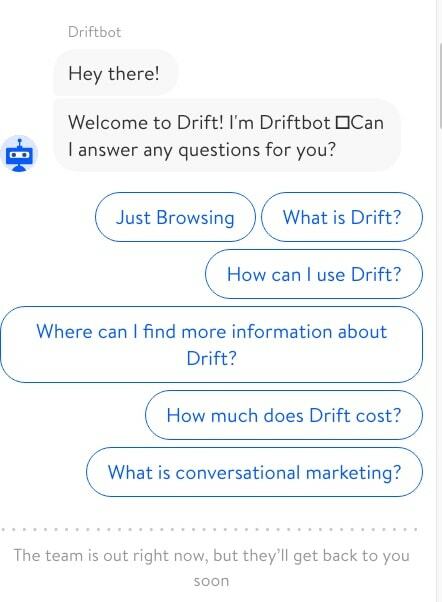 Drift is a conversational marketing platform that combines automation with real people. Instead of someone filling out a form online you get to initially interact with a bot to help you figure out exactly what you need. You can then talk to a real person if the automated chatbot doesn’t answer your questions. The bots are about qualifying the opportunity (if it is an opportunity) and then directing people to the right content, sales rep etc. We want instant answers to our questions and this is a great way of getting it! 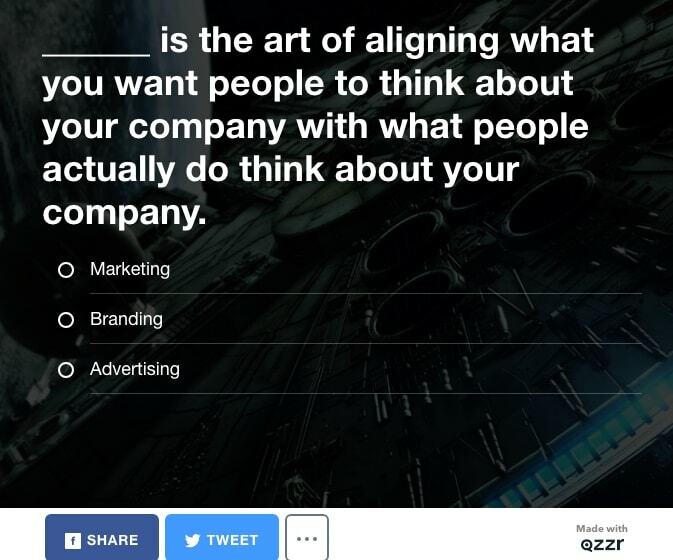 96% of people that start a quiz on Buzzfeed finish them! You may not get 96% but once your website visitor starts into a process they like to finish it to get the results. As well generating engagement and potential leads you’re also keeping people longer on your website which is good for ranking on Google. There are many tools available to build a quiz. For example, you could use Qzzr. You’ll have a quiz up and running in minutes. How about leaving a voicemail instead of filling out a form. You can still have your contact form but having another option of communicating with you is useful. Sometimes your visitor might want to say a lot but doesn’t want to type it up. I recently met Harsh Agrawal from ShoutmeLoud (awesome guy). He told me how rankings for his website increased when he implemented a forum where people could ask questions/interact. Think of all that valuable data that is collected and indexed on Google! As well as this data it creates a more loyal community and gives ideas for future blog content. Creating interaction like this with your community is super valuable. 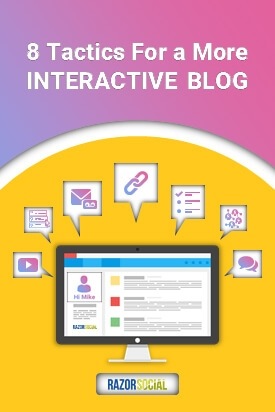 As well as having an interactive blog, be an interactive blogger! Surveys are a great way of getting interaction on your blog. Ask a couple of simple questions to visitors to your blog. For example, what content should you be writing, how did you find out about this blog etc etc. A simple survey tool is Qualroo. Does every visitor to your blog post like reading lots of content? Everyone has different ways of consuming content. How about providing different formats to your content. 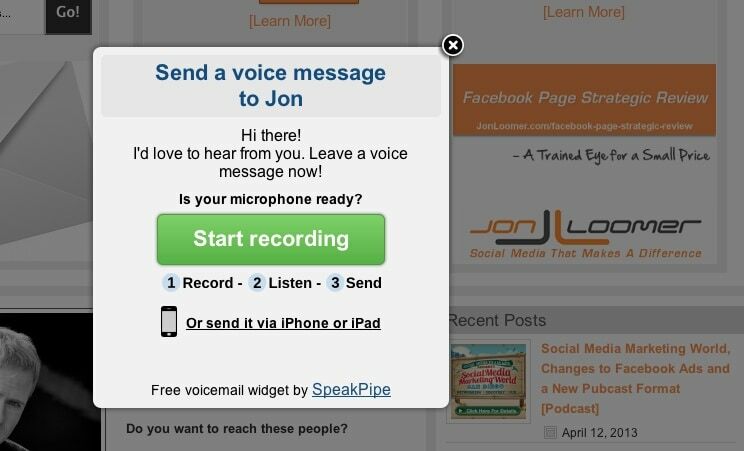 Record a summary of your content and give people the option to listen to the summary while they are on the blog post. Embed a YouTube video – When we’re ever creating a YouTube video we’ll always use the content from the blog post and then we’ll embed the YouTube content within the blog post. Embed a presentation – Create a presentation of your blog content and post on Slideshare. Then embed this within your content. On many websites you now see a table of contents at the top of the blog with the option to click on a link and jump directly to a section. So rather than people scrolling through your content to find out what is interesting they click on a relevant link to jump to the most relevant section. These are known as Anchor links and quite easy to add. Another benefit to these anchor links is that you can link directly to the most relevant section of the blog post from other posts on your site. 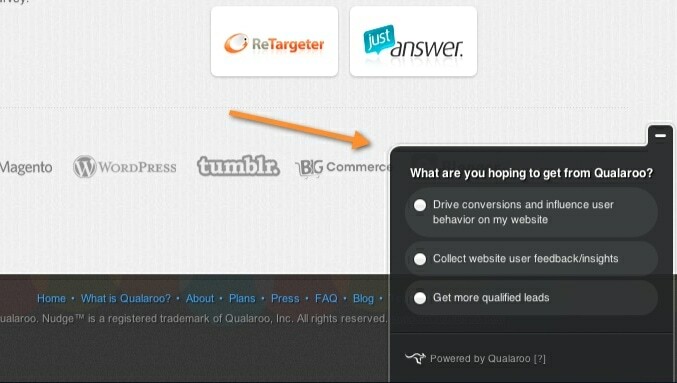 This is more likely to keep people on your website as they are going to something they have expressed an interest in. How many times have you heard the personalization of the website is the next big thing? How come that there’s not a lot of personalization of websites at the moment. At this stage we should be able to figure out where the user is coming from, have they been to the website before, are they a customer/subscriber etc. Why show someone an optin for email when they are an email subscriber already? Imagine the amount of money we’re losing because of this. Right Message solves this issue. Right message helps you to personalize your website based on the type of visitor. As a result of this you can achieve higher conversion. Making our blog more interactive means people are more engaged, stay longer and are more likely to take action. Think about how you can improve interaction on your blog!